I can’t deny that this year has felt a little difficult in the online world. So often everything seems so far gone from what made it so popular and I have to admit I have floundered and panicked this year. But it’s not a feeling that I’m alone in at all and more and more people are opening up about their own thoughts about the current state of the blogging world. So I thought I’d share some of the things that have given me a much-needed kick up the bum with the online world and how I put myself out there. Someone that I’ve followed for many, many years is Brittany and she’s brilliant. Although her style has certainly changed and evolved from what it was when I started following her she’s still someone I very much admire. 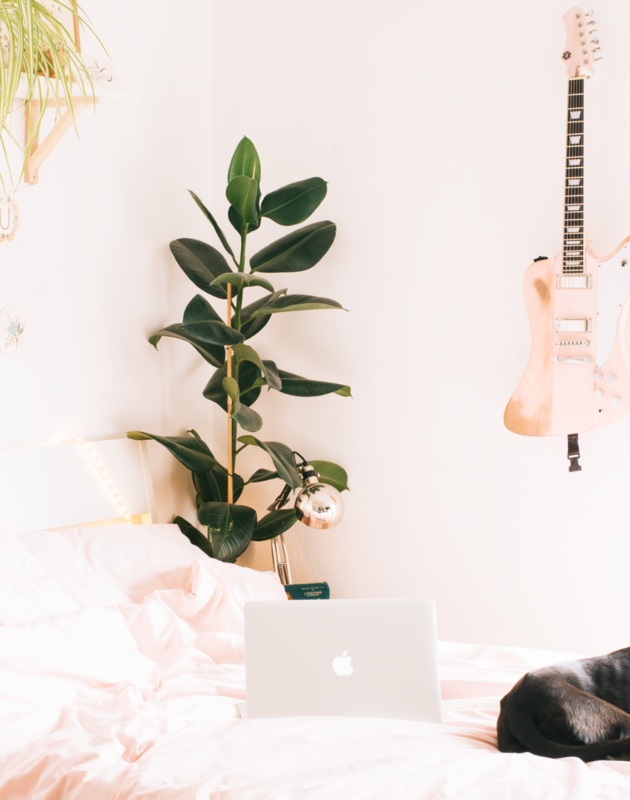 In one of her most recent blog posts, she talked all about why sometimes sharing the things that you love often doesn’t feel like it’s enough anymore and I totally understand that feeling. Sometimes I feel the pressure of always having something super important to say or something that’s going to be useful to someone and I don’t always have that to offer. More often than not I just want to share something that I love, which is why we all fell in love with the blogging world in the first place but now it’s weird that doesn’t seem like it’s enough. Because it is enough, although blogging is my job it’s still a world I turn to when I want to escape and sometimes all I want to know is what the best chunky knit is or what concealer will hide my spots. 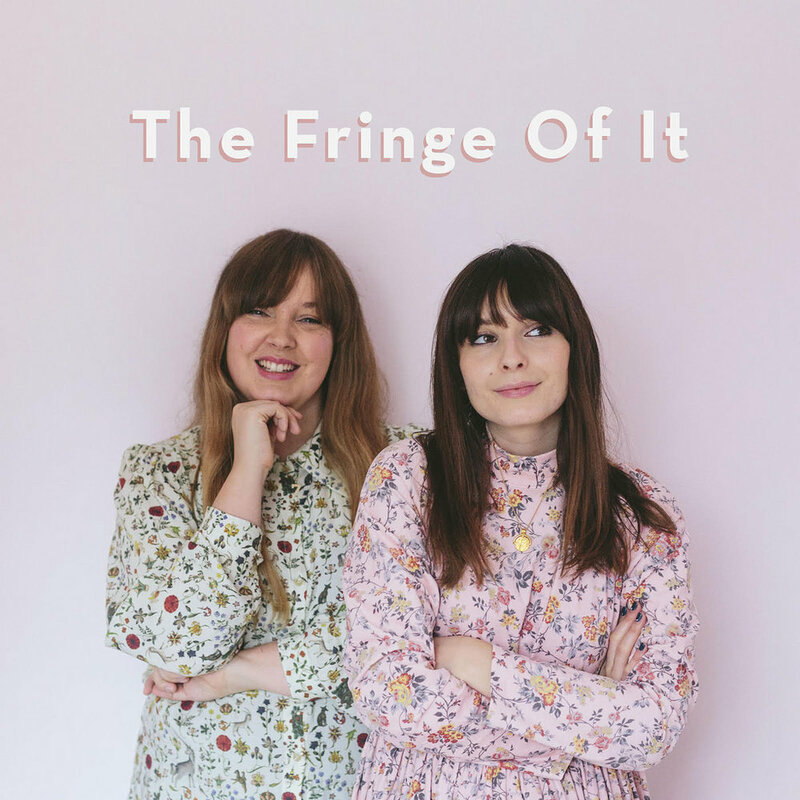 I’ve shared my love for the Fringe Of It many times on this blog but Liv and Charlotte’s most recent episode on influencers and life online really struck a chord with me. I admire this duo so much with their attitude towards working online and the topics that they covered were so important. The blogging world has changed so much over the past few years and a lot of feels like we’re going through unchartered waters. And the vast majority of us are just trying to do our best and do right by our audience. But being allowed to make mistakes is so important as there is no rule book of how things should be done which is something we need to allow. This is the post that describes exactly how I feel at the moment and Meg said everything that I’m too scared to say. 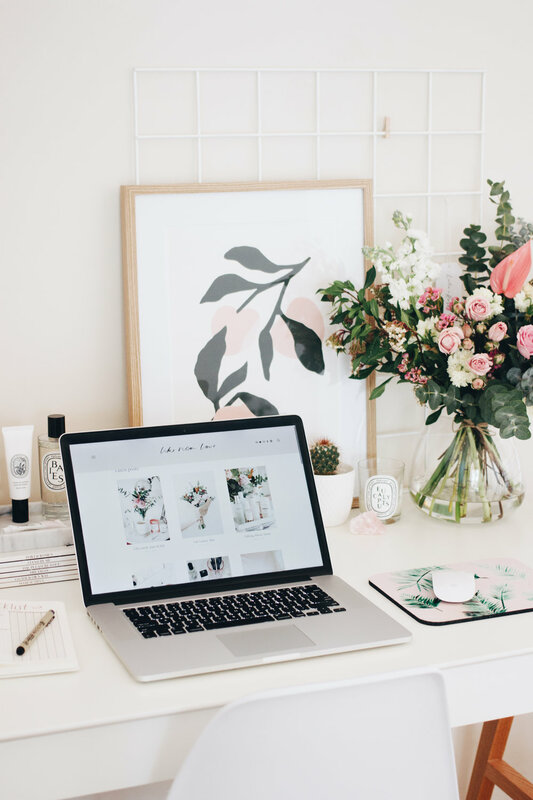 We all know that the blogging world isn’t what it used to be and in a lot of ways that’s brilliant but then there are some serious downsides to that. I truly believe that there are ways of showing the best part of your lives and create beautiful imagery without being completely fake and portraying a life that you don’t lead. Something that I really feel strongly about it that bloggers are not the same as magazines and that’s for good reason. One of the biggest reasons that the blogging world grew in popularity is because we’re not magazines. Back then we didn’t have any other agenda than sharing things that we love but now with the constant comparison to editorial publications, I think it’s leading us into murky water. Tenneil has been one of my favourite bloggers for many years, we first became friends when we were both pretty new to the world of beauty blogging. Even though I’ve evolved my blog into my career and she’s retained hers as a hobby blog we still share the same morals and ethics as we did all those years ago. There and a hundred and one posts all about growth and rarely any about appreciating a smaller audience and all the perks that come with that. Tenniel's post contains a lot of hard truths and I know that I’m certainly guilty of taking someone unfollowing me so personally but she’s right, there is absolutely no point in complaining and being such a negative Nancy about it as that won't be appealing to your current audience. She talks about engaging with your community, no matter how big or small and I truly believe that is one of the most important things that anybody can do now.